Introducing the first in a new mix album series, ‘Strictly Jacked! Mixed By Luke Solomon’ compiles hidden rarities and contemporary cuts from labels including Cuttin' Headz, Robsoul, Heist and Strictly that encapsulate the jackin’ house sound of Chicago, alongside brand new remixes from Solomon himself. 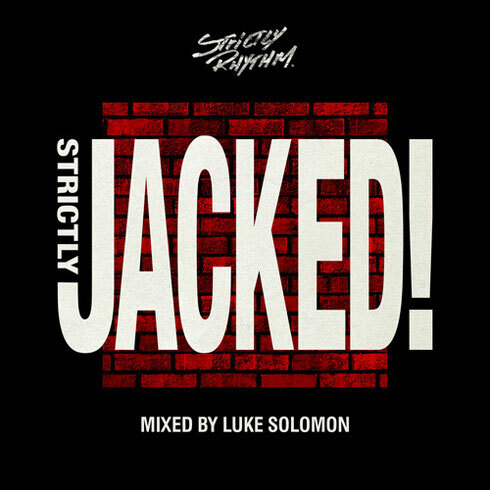 Following the release of ‘Strictly DJ T.: 25 Years of Strictly Rhythm’, which paid homage to the history of New York house music and arguably the most influential house music label of all time, Strictly Rhythm returns with the Strictly Jacked! series. 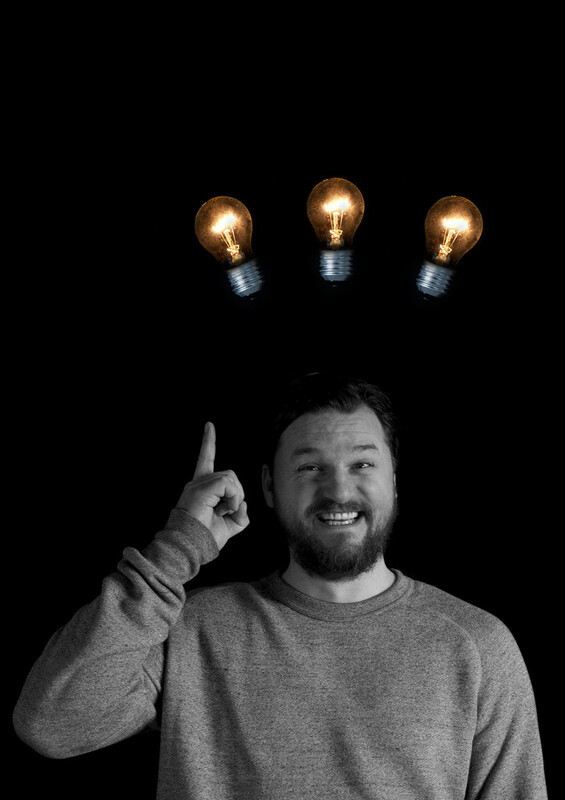 This first edition has been mixed and compiled by Classic’s Luke Solomon, who has also contributed four exclusive new remixes to this release. The compilation is a celebration of the ‘Jackin’ House sound, synonymous with Strictly Rhythm throughout its illustrious early years. To celebrate this musical heritage, ‘Strictly Jacked!’ features classic contributions from Strictly artists including Roger S., Armand Van Helden, DJ Sneak and Hardrive alongside those from Strictly’s contemporary catalogue; Tommy Bones, sanXero and Obas Nenor. Also featured are new tracks from Detroit Swindle, The Martinez Brothers and Carl Craig who introduce their own take on the ‘Jackin’ House sound. Solomon’s selection draws on the history of Chicago’s jackin house scene while also championing a new breed of producers that are using this influential period to inform their own production aesthetics.